Dr. Reitano has been asked about the benefits of the newer fluoride-free toothpastes which have been appearing on the market in recent times, and along with your whole Virginia Beach, VA dental team, has a few things to say about them. 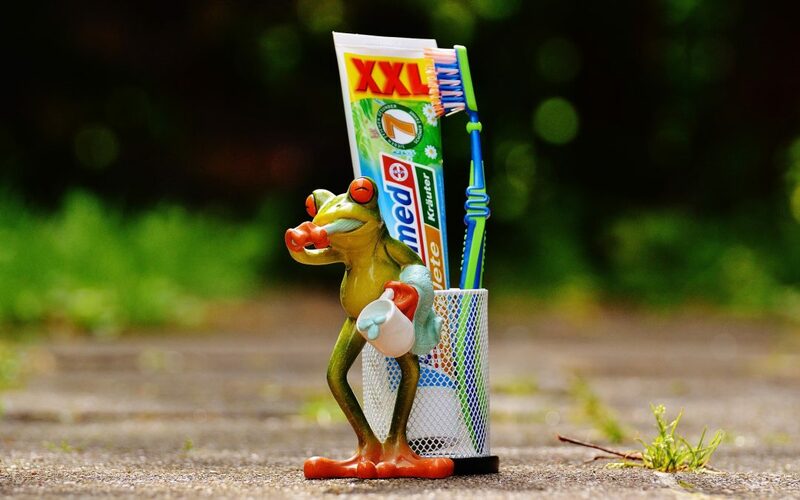 While fluoride-free toothpaste may still have desirable effects like tooth whitening just like a fluoridated toothpaste, they are simply not as effective as fluoridated pastes in helping to prevent tooth decay. The reason fluoride is so useful in staving off decay and cavities in your teeth is that it acts as a protective agent for the outer layer of your teeth, the enamel. Even though enamel is already hard, it can come under attack by various ingredients like the sugars and acids which are present in the foods and drinks we all consume. If you have concerns about getting too much fluoride, the best thing to do is come to our office for an evaluation. Most people receive a very safe, very small amount through their everyday life in their water and their dental hygiene practices that keeps their teeth in top shape, though we recognize that there are rare cases of fluoride allergies. For most of us, your Reitano dentistry team recommends that you continue to use fluoridated toothpastes to receive the additional protection that they provide to your tooth enamel, so as to resist these harmful, decay-causing agents. For any questions, do not hesitate to call or click today for a consultation.